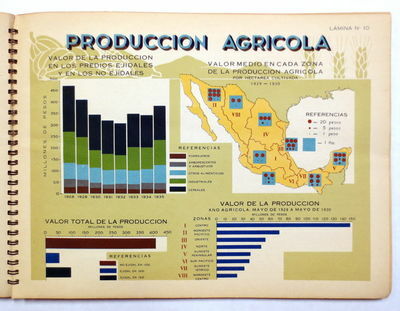 Specializing in Fine Books, Prints, Maps, Ephemera, Nineteenth Century Photography, Mexico and Latin America. All sales may be promptly returned for any reason. GUIDE AND HANDBOOK FOR TRAVELLERS TO MEXICO CITY AND VICINITY.